Maximum Balloon is less a solo project than it is a powerhouse collaboration led by Dave Sitek, producer (Yeah Yeah Yeahs, Liars, Foals) and TV on the Radio guitarist. Listening to artists like Prince, Chic and Cyndi Lauper, and moving from his longtime home in New York to the sunny coast of California gave Sitek new inspiration. 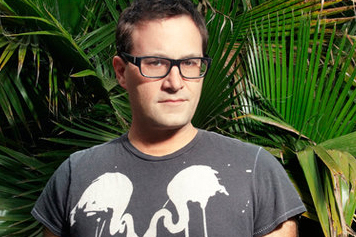 Compared to the dense, apocalyptic rock of his main band, the project allows him to embrace a more carefree electro-pop sound. 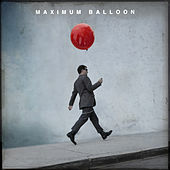 For Maximum Balloon's 2010 self-titled debut, Sitek recruited friends and colleagues -- including TV on the Radio's Tunde Adebimpe and Kyp Malone, Yeah Yeah Yeahs' Karen O, David Byrne, Katrina Ford, Holly Miranda and more -- to contribute vocals.